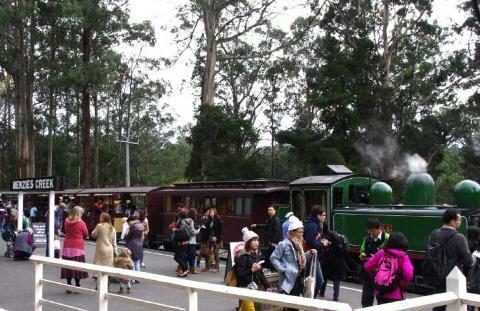 Rainforests, colourful birds, quaint villages in the hills and a ride on an old steam train affectionately called 'Puffing Billy' makes up your morning with Gray Line. Enjoy an Aussie style Bush Billy Tea with our compliments in the Dandenong Ranges National Park and spend time in beautiful Sassafras known for its local craft and antiques. 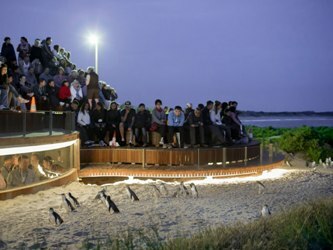 In the afternoon, re-join the coach for your native wildlife experience of spotting koalas in their natural habitat at Koala Conservation Centre and seeing the Penguin Parade at sunset on Summerland Beach at Phillip Island. There is limited time for lunch in between the tours. We suggest you make a purchase during your visit in Sassafras (on the morning tour) to take with you on the coach. The morning tour concludes at Federation Square at approximately 1.00pm. 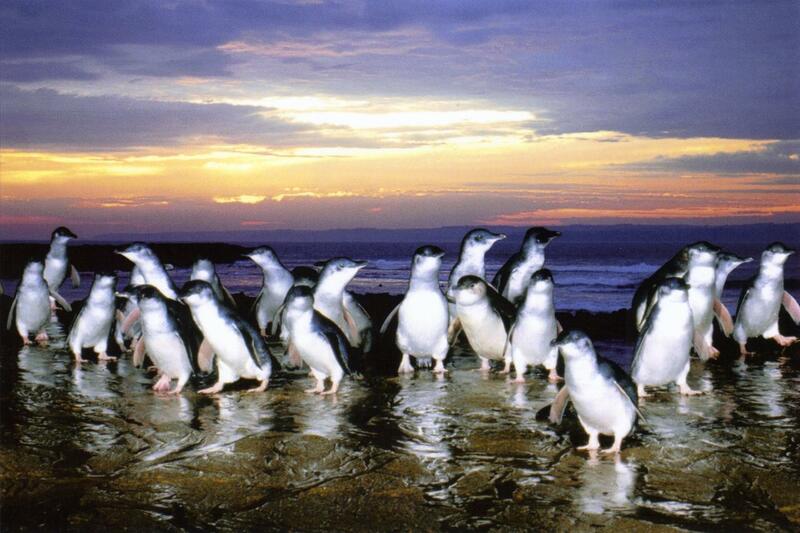 The afternoon tour then departs at 1.15pm with the next opportunity to purchase food at approximately 3.00pm during the stop at Churchill Island.